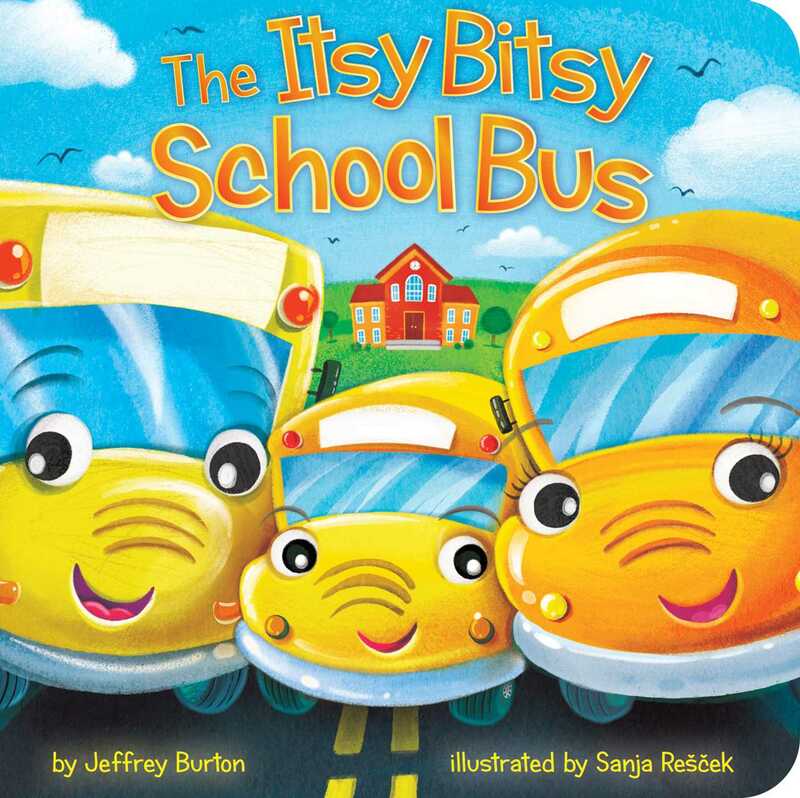 A fun and playful back-to-school twist on the popular nursery rhyme “The Itsy Bitsy Spider”! The itsy bitsy school bus was ready for the day. Backpack was full with lunch and books, hooray! The itsy bitsy school bus is ready for the first day of school! Whether it’s a first day to Pre-K or back-to-school, little ones are sure to love this classroom twist on the classic nursery rhyme “The Itsy Bitsy Spider”!